WHat position is best to birth in? What if i have back labour? What positions are best to breastfeed or chestfeed? If you are wondering these and any Other questions, CheCk oUt these classes. 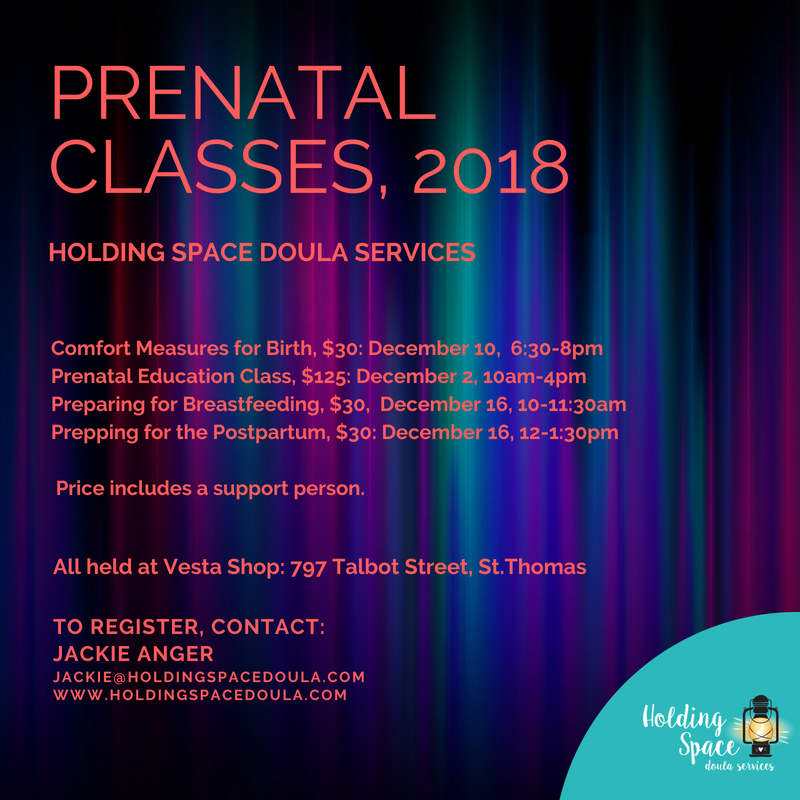 We offer Prenatal ClassES in London, Ontario! Open the EventBrite link here to learn more, or register for our Prenatal Classes! 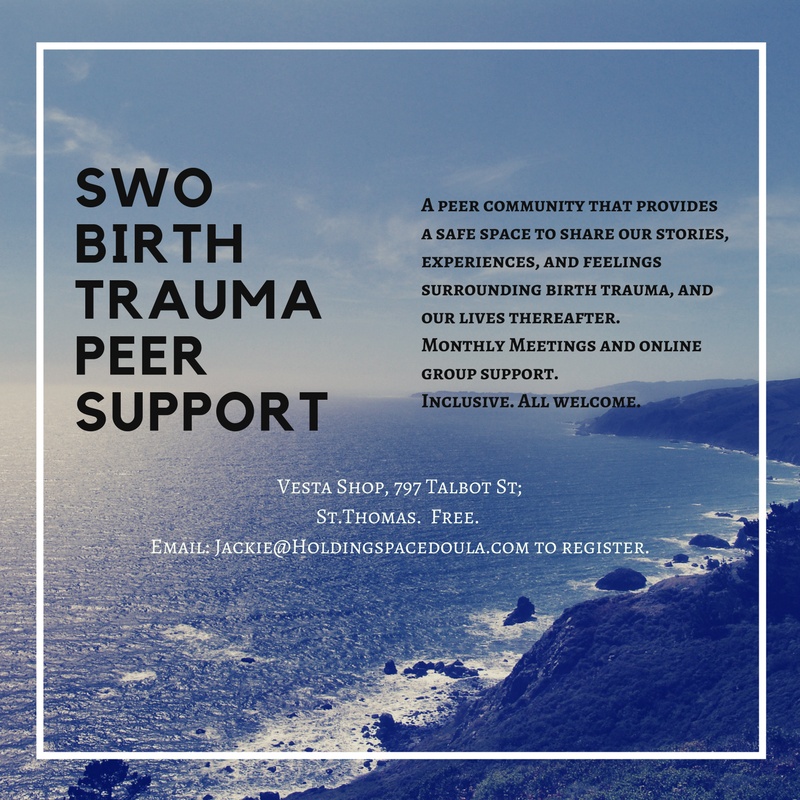 SWO Birth Trauma Peer Support Group, please contact for next group dates.